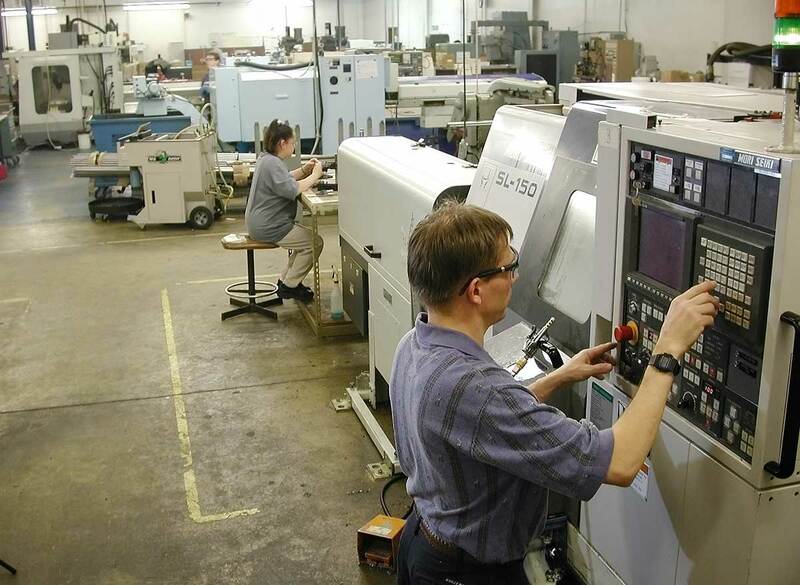 AT Precision manufactures ongoing production runs of highly accurate CNC machined components from a variety of materials for many industries and applications. AT Precision manufactures ongoing production runs of highly accurate parts for hundreds of customers every year from a wide variety of materials. We are a resourceful, well managed company that accepts only the finest work from our extensively trained, skilled machinists. Our shop operates 24 hours a day. Our customers know they are just a phone call away from personalized service. They appreciate our comprehensive equipment inventory, reverse engineering capabilities, and perks like real-time online account access. We've earned their business, and we would like to earn your business, too.